Looking to host an Oscar-worthy team building event in LA? 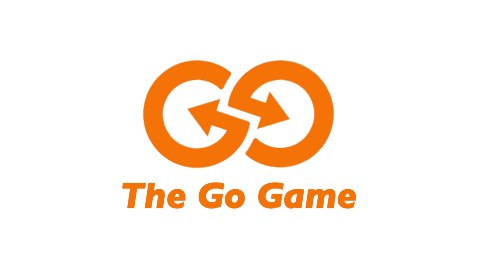 From scavenger hunts to game shows, The Go Game has a variety of games that are sure to keep even the most critical of coworkers entertained. All around this was a fantastic event! I couldn't have been more pleased with the outcome and the reaction from the Team! Jump off the pier into your next team building adventure. Santa Monica is the perfect game zone for any sort of shenanigans you can think up. Show off your muscles at Muscle Beach. Bet on some horse races at the carousel. The world-famous Third Street Promenade is a guaranteed good time for you and your team. Have another place in mind? We can host a stellar game just about anywhere. Weave in and out of the high-rises and famous landmarks while you play in Downtown LA. This game zone is rich with culture everywhere you turn. Take a pit stop in Little Tokyo or wander through the Arts District. Your team will feel like celebrities after they tackle the various missions and challenges we have in store. Downtown LA is swarming with amazing restaurants. We're happy to wrap up at any place you have in mind. Take a break from the LA traffic and hustle and head north to Pasadena. Just on the other side of the mountain from downtown, the home of the Rose Bowl is ideal for your team building event. With galleries, rose gardens, and mouthwatering restaurants, your team will be sure to thank you after a game in this zone. Buckle up your rollerblades and get ready for Venice Beach. This game zone is almost too good to be true. With action happening all around you, you'll never know who's in on the game. Is the juggler waiting for a duel? Does the mime have the secret password? Find out while you have a blast in this game zone.